About: This large work examines in great detail the archaelogy, geology, soils, hydrography and paleoenvironmental deposits of the Shannon estuaryand reviews what life was like from in pre-historical times and in subsequent centuries. 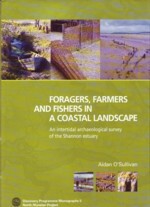 Chapters: Introduction — Coastal landscapes and environmental change — Neolithic submerged forests, red deer bone and coastal wetland occupation site — Bronze Age house and trackway in coastal wetlands — Early historic and medieval fishtraps — Post-medieval and modern fishtraps — Post-medieval shipwreck, harbours and lighthouses — People, place and time on the Shannon estuary — References — Appendices. WW Connection #1: C0-author Aiden O’Sullivan is a native of Valleymount in West Wicklow. 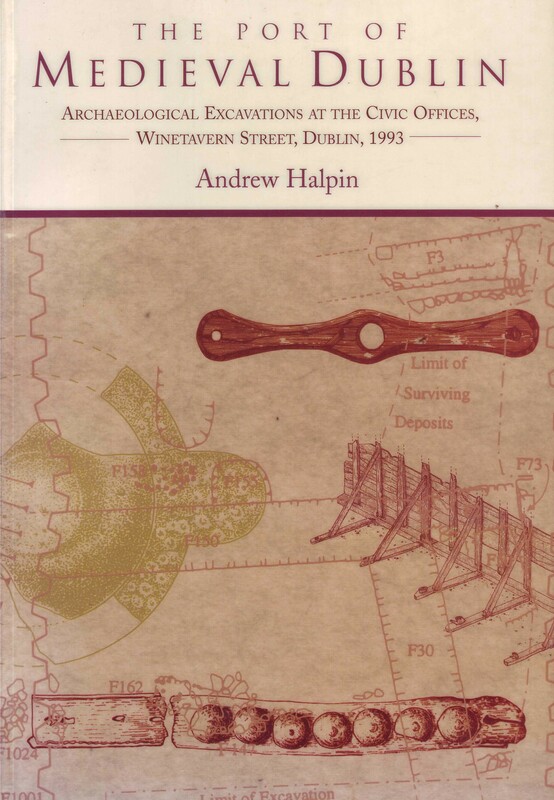 About: Two of Ireland’s leading maritime archaeologists explore the material evidence for maritime life and traditions of Ireland from 7000 BC to the present day. Chapters: Mesolithic hunter-gatherers: life and death by the seashore, 8000-4000 BC — Neolithic farmers, landscapes and seascapes, 4000-2500 BC — The isles of the north: Bronze Age and Iron Age maritime tradition in Ireland — Saints, ships and seaways: early medieval coastal landscapes and traditions, AD 400-1200 — Gaelic lordships, Anglo-Norman merchants and late medieval mariners, AD 1100-1550 — Plantation, industrialisation and the modern world, AD 1550-1945 — Conclusions: towards a maritime archaeology of Ireland. WW Connection #1: Co-author Aidan O’Sullivan is a native of Valleymount in West Wicklow.